Horse eyes: What's normal, what can go wrong and what can be fixed? My horse is on three legs: What to do with a really lame horse. 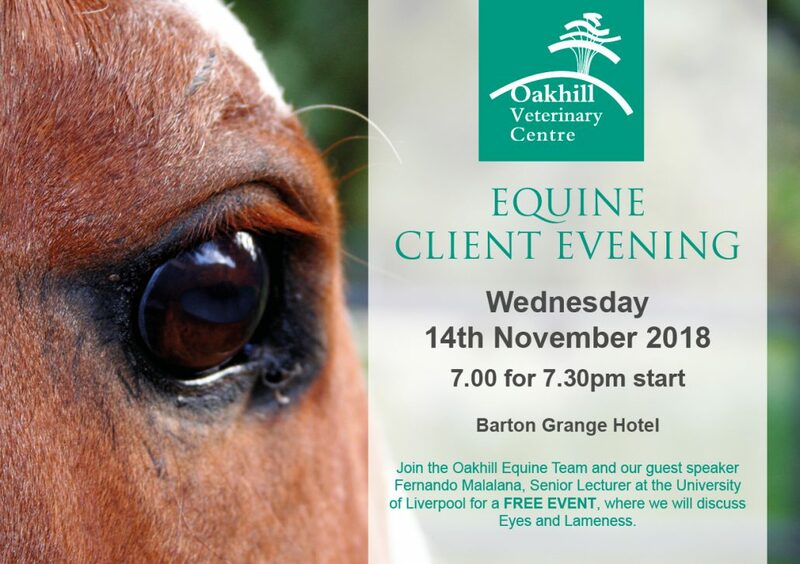 Guy Hinnigan, Oakhill Equine Director and RCVS recognised Specialist.